4. Applications requiring bending and twisting. 7. Applications requiring bending and twisting. Automated Assembly specializes in designing and building Rugged RFID tags that can withstand harsh environments. Standard technologies in include RFID on Polyester, RFID on Polyimide, and Wire-Write® RFID on Paper. Most RFID tags fail when exposed to temperature variations, but our RFID tags have proven mechanically robust, surviving even the rough handling of baggage and package transportation. Yes, our standard RFID tags have been tested to meet or exceed the Automotive Interior Specifications for humidity, temperature, UV, Thermal Shock, and adhesion. Looking for Exterior RFID tags? We can help you here to. Other technologies such as anisotropic and conductive polymer adhesives typically fail after only 5 cycles, but our inter-connect solder technology is the most robust in the world. Automated’s inner-connect solder tags have passed 1,000 hours of thermal shock, from negative -55C to 125C with zero failures. If you need a tag that can hold up to freezing temperatures and rough handling while still providing an operational read, our Rugged Tag® technology has got the competition whipped. Granted, we offer high resolution graphics. 600 DPI x 600 DPI Toner based graphics, or 1800 DPI UV Digital graphics. It is true, we have passed a 5 year outdoor UV exposure test. Custom RFID Tags with custom graphics. Radio-frequency identification (RFID) tags were first introduced in 1971 as a New York tollway device. Although RFID tagging has been around for nearly four decades, the full potential of this technology is just beginning to actualize. Automated Assembly Corporation has been developing RFID design and manufacturing techniques for the past 20 years. AAC is the first and only company in the world to manufacture and assemble RFID tags with soldered inter-connects. Surely, our RFID tags have traceability from wafer lot down to individual tag. Each tag is manufactured with a unique 2D Matrix. We will give all the traceability you need back to the raw materials. Invented and Patented by Automated Assembly Corporation, Wire Write® Tags are the next generation in RFID. For instance, the standard RFID Inlay is now obsolete. Manufactured with no chemicals, Of course, we have eliminated the etching process used in all RFID manufacturing. In Fact, our customers are saying they are getting a 20% read improvement, improved flexibility, and the ability to manufacture environmentally surfaces. Naturally, with the elimination of chemicals in the RFID manufacturing process we can produce RFID tags on virtually any surface. In other words, Chemical Free Paper Tags! Of course, our Patented RFID tags are destructible. Finally, a tag that sticks, and self destructs upon removal. For critical items where RFID Destructible Tags are required, we have answers. Without a doubt, our temperature logger will last for a year on a single battery. Available to your specifications, for longer times, self destructible, Rugged, or wireless recharge. Indeed, we do not expect you to be RFID Engineers. We have all the latest simulation software, and RF Engineers on staff. We supply turn-key RFID Tag Tuning in all frequencies. In Fact, we support the world market with RFID windshield Sticker Tags. Custom sizes, custom graphics, Custom adhesives, Custom Frequencies. Available in high volume Roll To Roll, or individual boxed tags. Custom RFID Vehicle Registration Tags available in any frequency, with custom graphics. Of course we will supply as Rugged Tag, or Destructible RFID Tag with custom graphics. 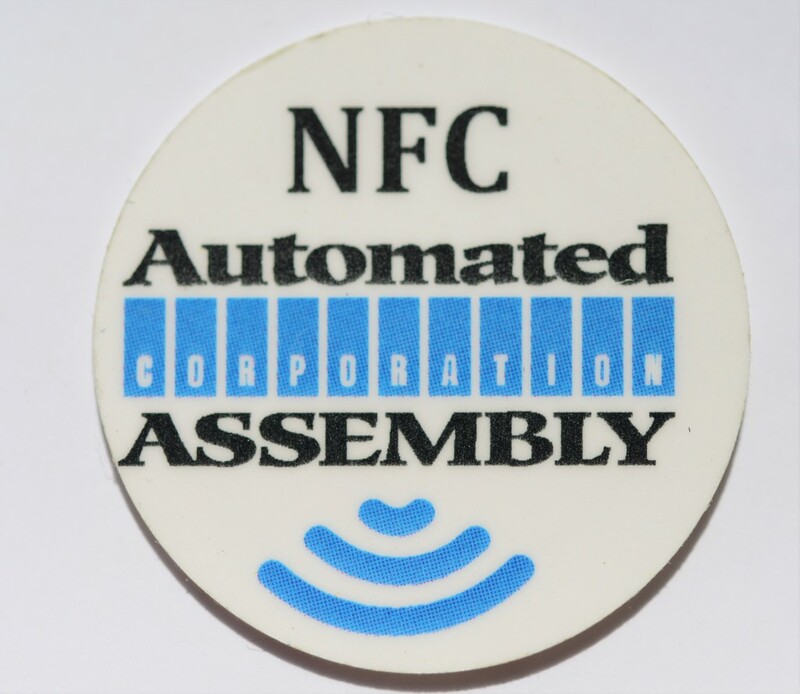 Surely, NFC Tags are custom manufactured to your requirements. 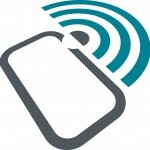 We support all major markets with custom NFC Tags. With our unique material sets, we design to meet your Rugged Tag demands.